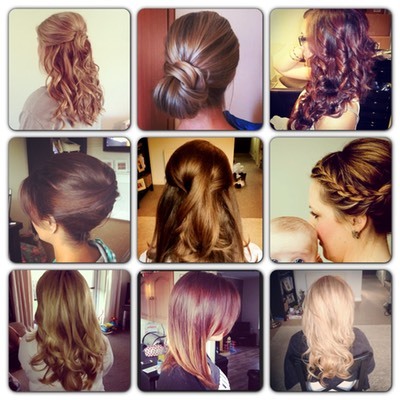 Finding a good hair stylist in our local area is a top priority for us mums! Here Local Mums give you their recommendations. 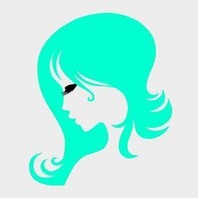 "I highly recommend�Claire Howes Hair�to all Local Mums.�Claire is an excellent hairdresser who encapsulates the perfect combination of being very approachable and friendly but also professional in her outlook. I would highly recommend her skills as a colourist, haircutter and stylist. Her expertise and knowledge of all aspects of hair maintenance is clear with her confident approach to consulting, advising and completing each haircut and colour assignment. She is always punctual to every house appointment and her love of hairdressing is clearly reflected in the enthusiasm and energy she brings with her." I was proud to have obtained the 'Hair Up' award competing with over 1000 entries at the 2010 Headmasters Ceremony. In 2011 I decided to become a freelance hair stylist in order to achieve a better work life balance with my then young son. With all my clients I offer a thorough consultation so whatever your hair requirements are, we can work together to achieve this.